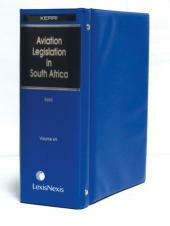 Aviation Legislation Service is a subscription based product including both the printed loose-leaf and LexisMobile publications. Updates for 12 months (print and mobile) are included in the price. 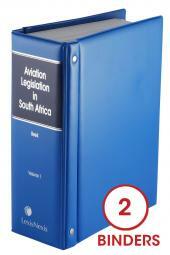 Aviation Legislation Service Volumes 2 through 4A contains all Civil Aviation Regulations and Civil Aviation Technical Standards. 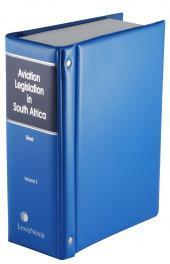 This is a comprehensive publication containing all Acts and Regulations as well.